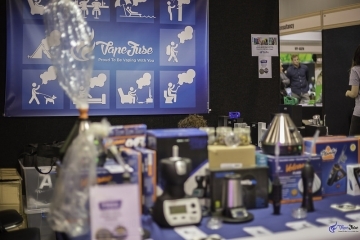 Vaporizer screens are a hugely important part of the herbal vaporization process. 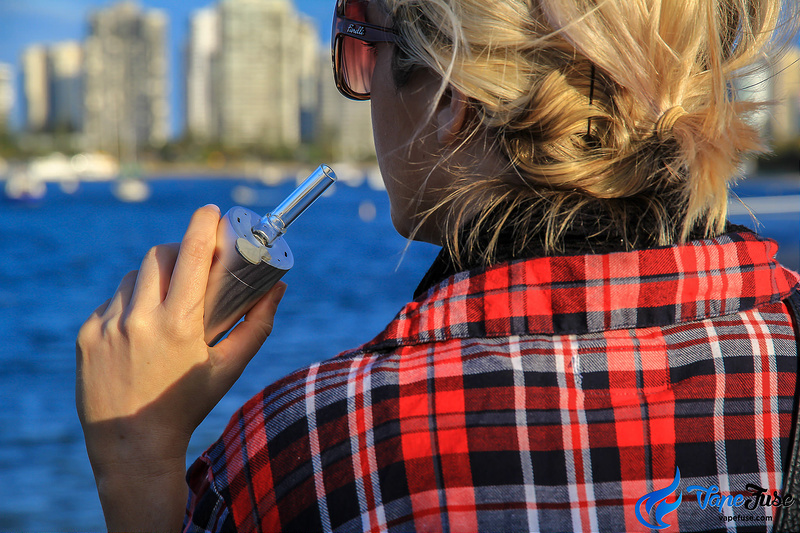 Screens have a significant effect on vapor quality, so it is essential for any vaper to get their head around them. 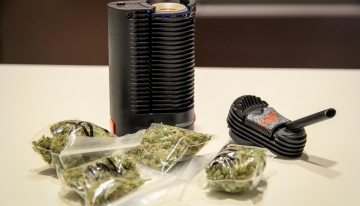 The screens are holding your dry herbs in place, while hot air flows through them during the course of vaporization. The holes on the screens have to be small enough to only let through air and keep the herb particles in the heating chamber. The challenge here is that, resin produced during the process of heating the herbs sticks to the screens and tends to block them with regular usage. 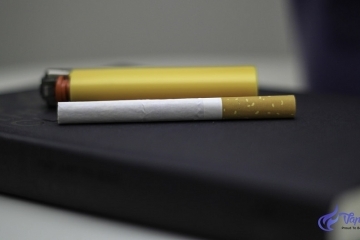 Blocked screens affect the quality and quantity of vapor produced, so best is to stay on top of it. 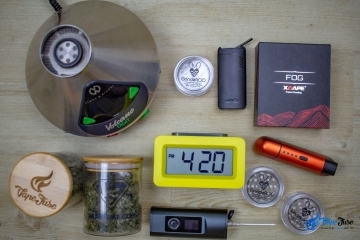 Let’s look at the kind of screens that you are likely to have in your vaporizer and best ways to keep them clean and functioning well, with the minimum amount of effort. 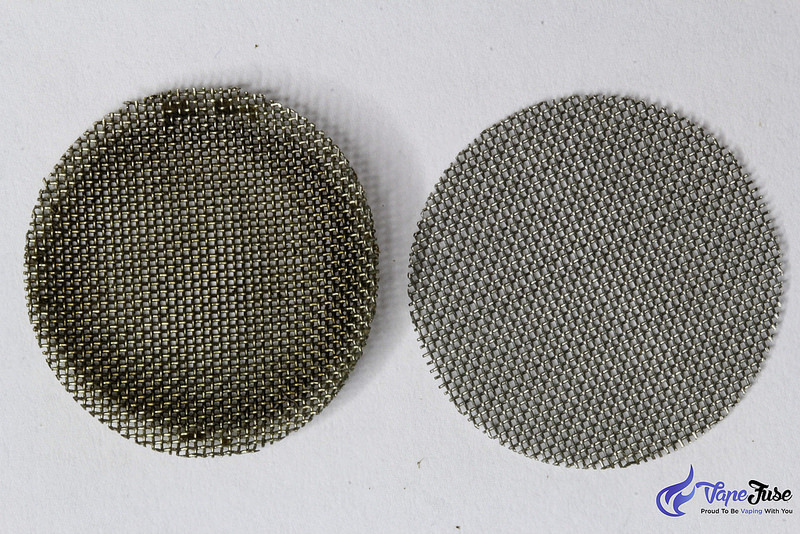 Mesh vaporizer screens are very common, and you find them in a lot of vaporizers from Storz & Bickel to Arizer models. 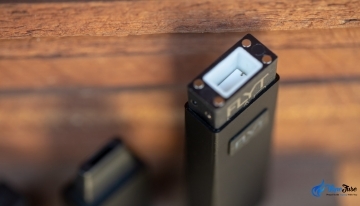 Vaporizer manufacturers tend to choose to use mesh screens, as they do the job very well. 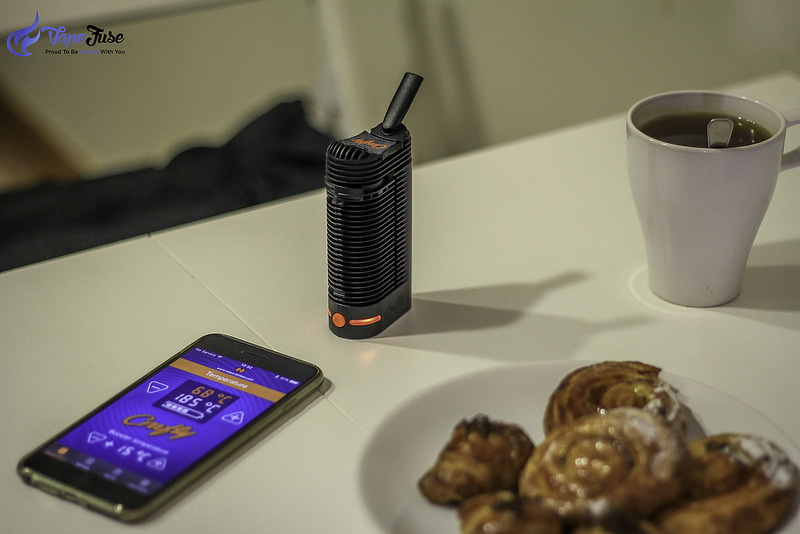 Storz & Bickel has an option to choose fine screens with your Volcano vaporizer if you use finely ground herbs. 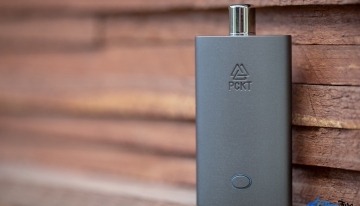 The finer the screen is, the finer material it can vaporize (without herb particles getting into the vapor), however the more often they need to be cleaned. Fine screens get blocked easier. 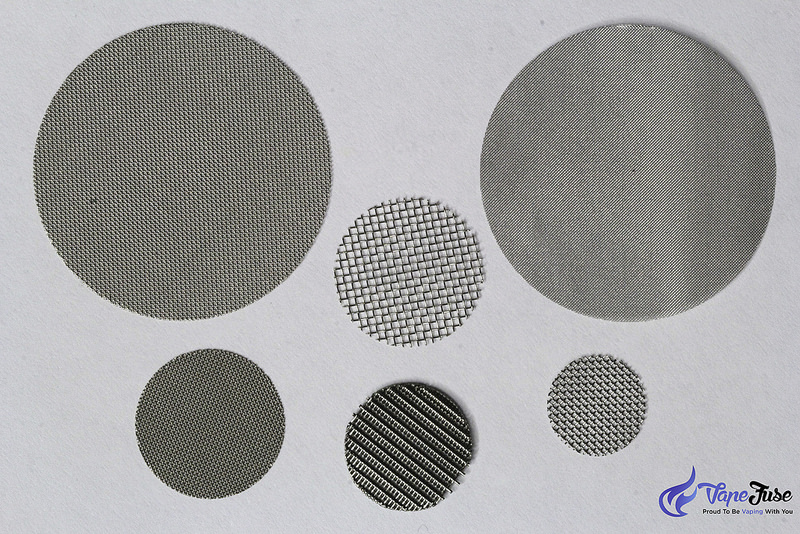 Most of the mesh screens are made out of stainless steel or sometimes brass. 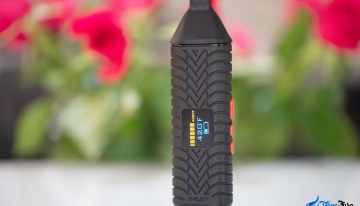 When it comes to cleaning mesh screens, best is to use the brush that comes with your vaporizer to give it a quick brush clean after every session, if possible. Doing this, helps to keep your screens unblocked for a lot longer. 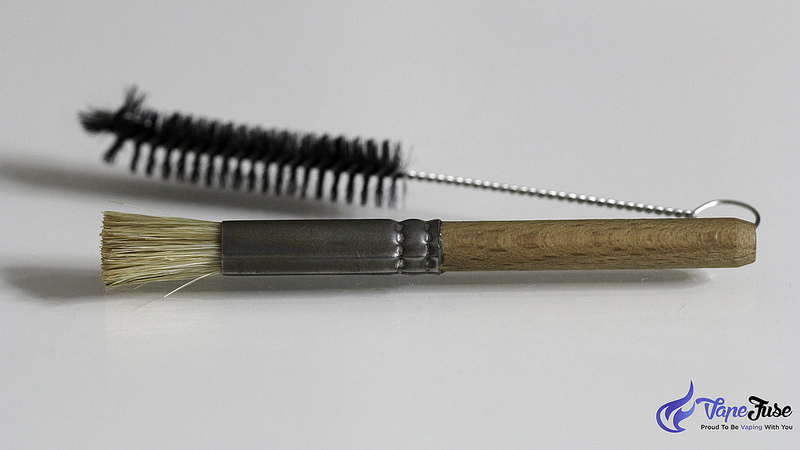 If your vaporizer didn’t come with a brush or if you need a new one, the Storz&Bickel cleaning brush set is a preferred choice of many seasoned vapers. After a while, resin starts to build up and you’ll need to use rubbing alcohol to clean your mesh screens. They probably need to soak in alcohol for up to a few hours to dissolve the built up resin. I don’t like to leave mesh screens soaking in alcohol overnight. I find that it ages the screen very quickly and decreases its lifespan quite significantly. Once you are done with cleaning your screen with alcohol, make sure you rinse it off properly and let it dry completely, before you use it again. 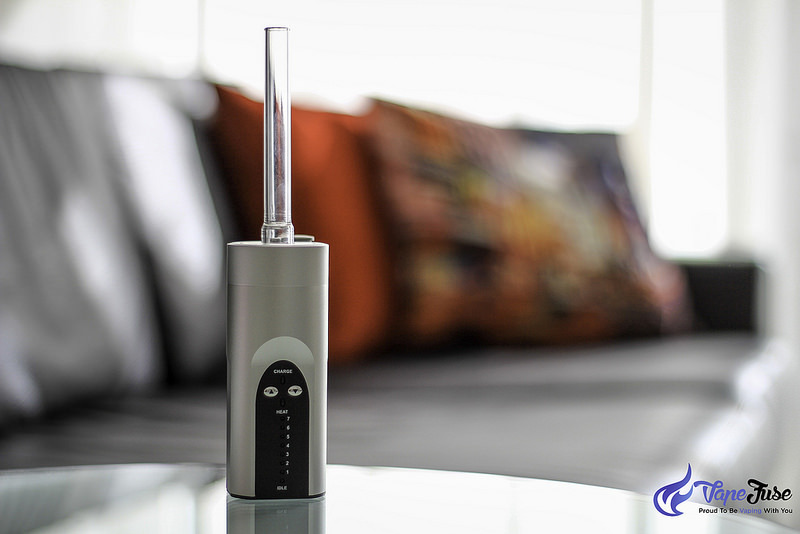 It is best to make sure, there is no alcohol residue left on your screen before you vaporize again. 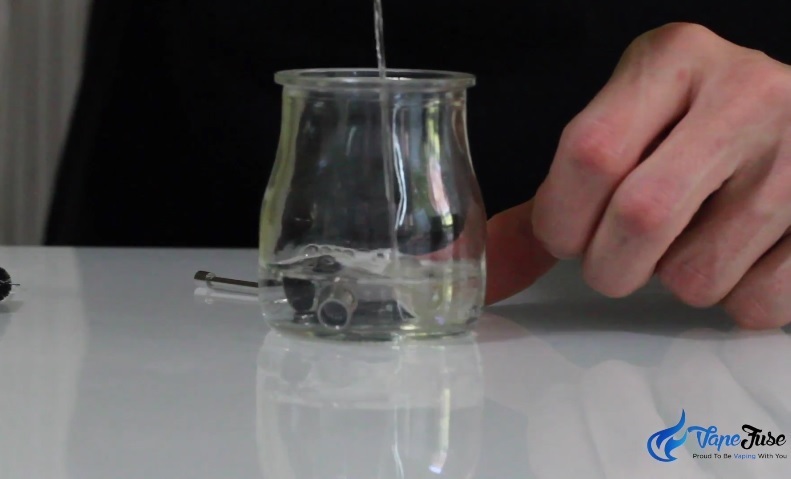 Another way of cleaning steel mesh screens, that some vapers like is burning the resin off with a torch. I have not tried burning my screens, however, apparently this works well when you have nasty resin buildups. The other popular way to make screens out of steel is to create flat plates and drill little holes on them. 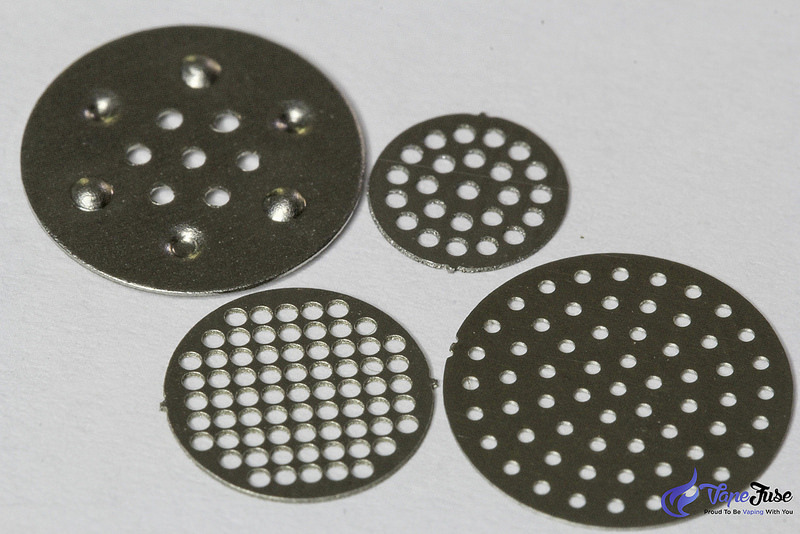 The outcome is very similar to the mesh screen, however, the drilled plates usually have less holes than a mesh screen. What I really like about drilled plate screens is that I find them easier to keep clean. After every session, I use the supplied brush to brush off bigger pieces of herbs and often I also take the screen out to wipe off resin. They can be ‘wiped’ and cleaned this way quickly and easily, while you can’t do the same with a mesh screen. The drilled plates tend to block up quicker, as they have less and often smaller holes, so they do need to be wiped every now and then. Despite brushing and wiping them regularly, they do get clogged up after a while. 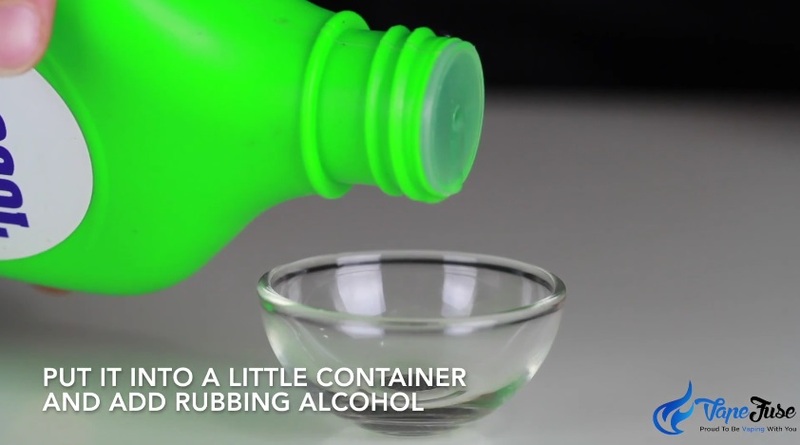 Rubbing alcohol is a best way to clean them. You may not need to soak them overnight to clean them, however, if you do, they are ok to stay soaking overnight in my opinion. 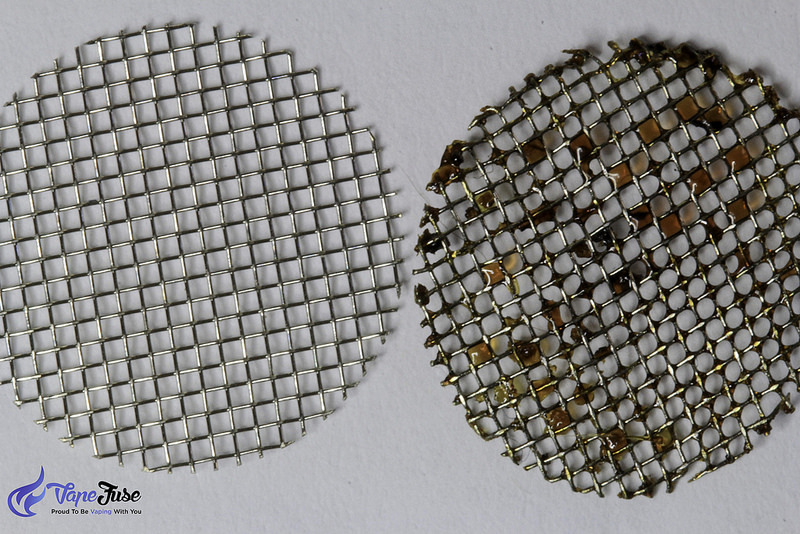 Unlike mesh screens, drilled plate screens don’t get run down by being soaked in alcohol overnight. 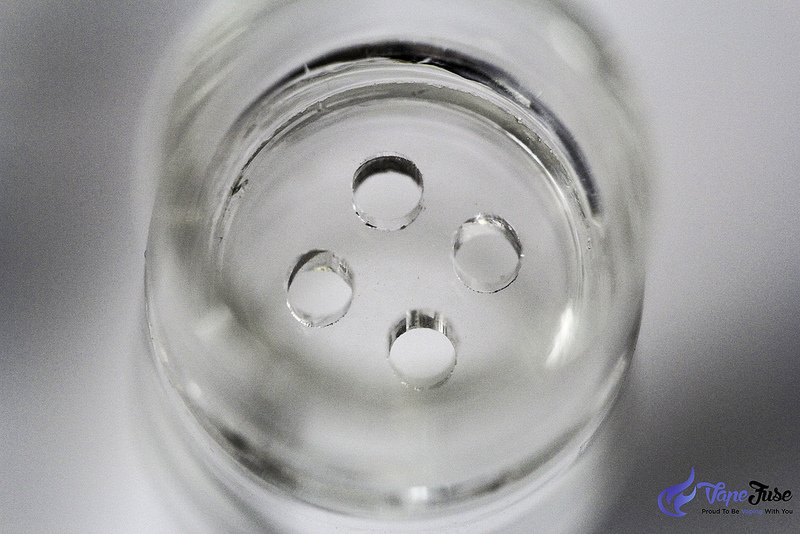 If the holes are filled up with resin, you may use a pin to get them unclogged. Always remember, to rinse off your screens under running water to ensure all alcohol residue is washed off before you start using them again. 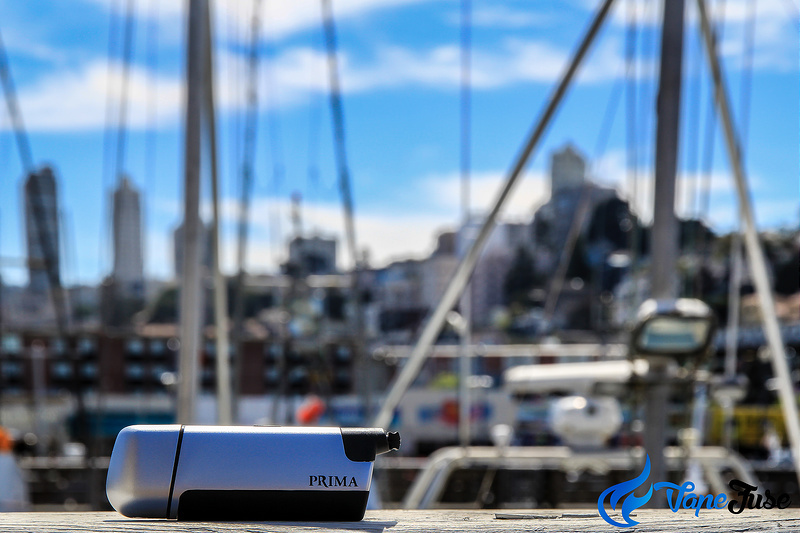 Vaporizers that come with drilled flat plate screens are the Vapir Prima, the FocusVape, the Flowermate range and the WOW vaporizer, just to mention a few. Another screen type that you may come across is the glass screen. 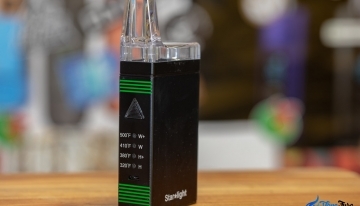 Some vaporizer manufacturers go down the path of making as much use of glass as possible. 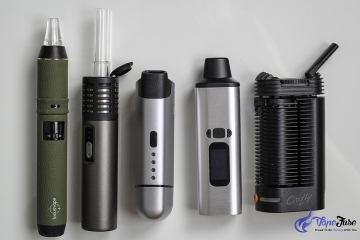 The Arizer Solo and Arizer Air (both hugely popular portable vaporizers) for example use the base of the glass stem as a screen. There are pros and cons with using glass for screen. 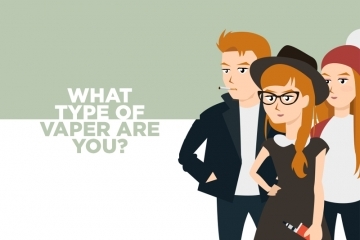 However, most of them are subjective and depend on personal preference. The size of the holes on the glass will be bigger, so you’ll need to grind your herbs more coarse than fine. 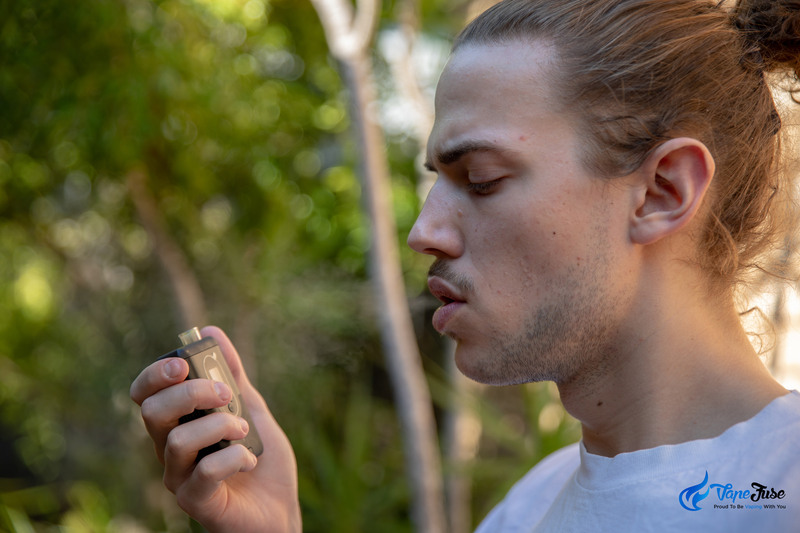 Fine herb particles get through the larger glassholes and end up in your mouth or stick to the side of your mouthpiece. Some of our customers end up adding a mesh screen to the top of the glass one to avoid this. Others use a little layer of coarse herbs to cover the glass screen as a ‘natural screen’ and then add finer herb materials on the top of that. 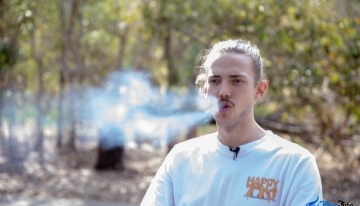 Some vapers just love glass though, and they are willing to deal with the larger holes in return of having less steel or any other materials in their vapor path, resulting in a cleaner vaporizing experience. Glass screens are super easy to clean and maintain. You just soak them in rubbing alcohol overnight, wash them off the next morning and you are done. It requires minimal to no rubbing. Glass screens are surely the easiest to clean after all. They are very fragile though, so you do have to make sure you treat them carefully to avoid breaking them. After multiple cleaning, you’ll find that your screens are wearing off and they are not looking that great anymore. This is when you can start thinking about replacing them. I do believe that it is a good idea to clean them regularly and extend their life that way. However, the time will come when you need a new set of screens. 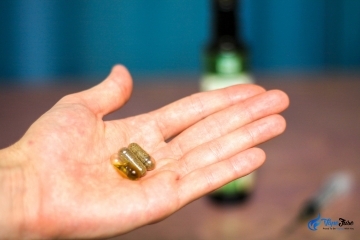 This is natural, happens to all of us and they are very inexpensive to replace. All you need to do is make sure you choose the right type and size of screen for your device. If you need any assistance, here at VapeFuse, we are always happy to help out fellow vapers, just like you with any questions you may have. 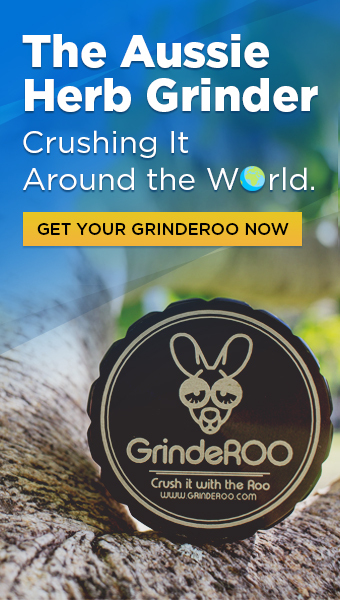 Finding the Best Herb Grinder for Your Vape!